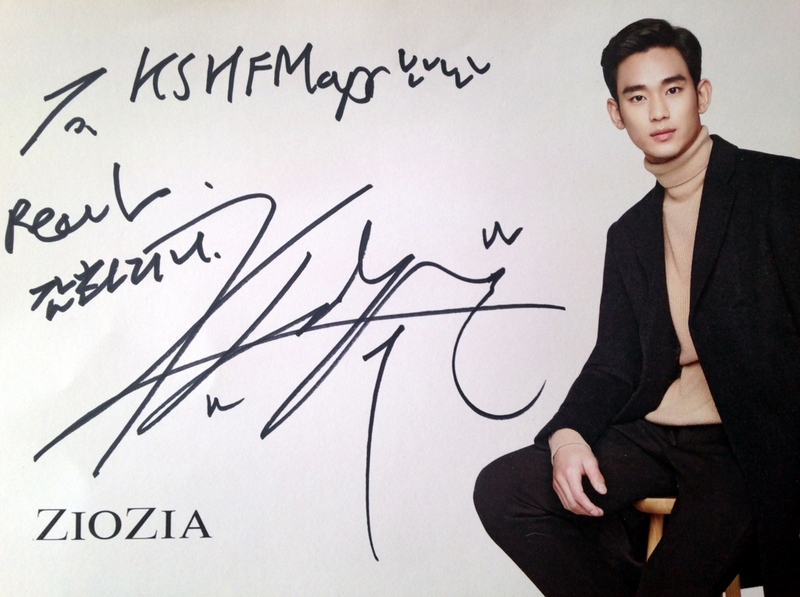 This autograph was written by Mr.Kim Soo Hyun. Dear all, Much peace, love and joy to you all in 2017! 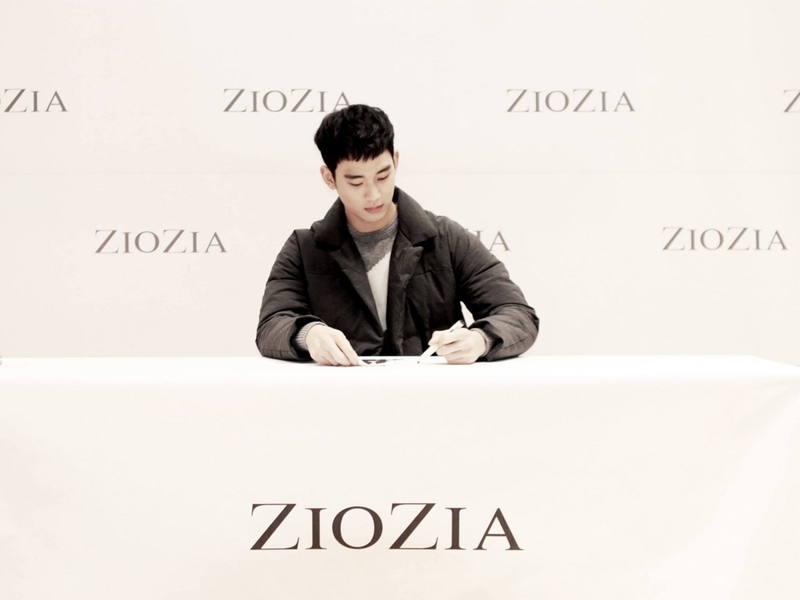 이 사인은 김수현 씨가 써주었습니다. 건강과 행운이 함께하기 2017년을 맞이합니다.